There was an advertisement on t.v. 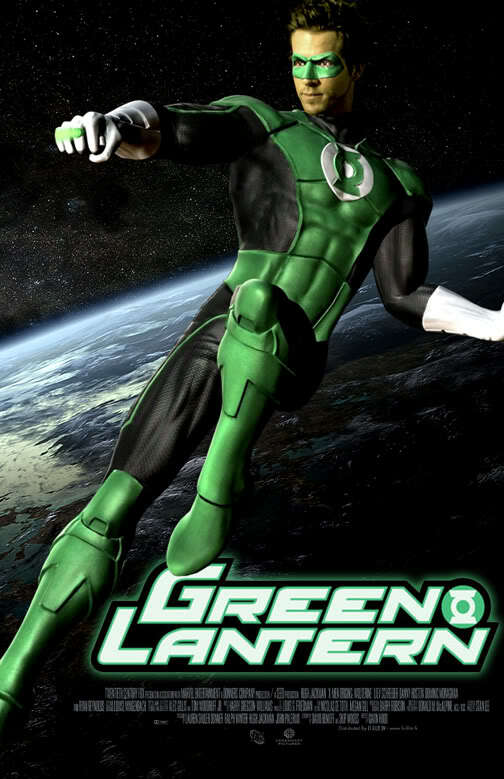 last night for the new Green Lantern movie. My eight year old, A, was sitting beside me on the couch and I said, "I'm going to go see this movie." A: What is it called? A: ha ha ha. No, really, Dad, what is it called? Me: Green Lantern. It's another super hero movie. A: Why is it called that? Me: He has a green ring that has all this power. A: That's a dumb name. It should be called Green Ring then. Me: Yeah, but the ring is powered by a green lantern. A: Ah. That's still a dumb name. Krista: It was made up a long time ago.